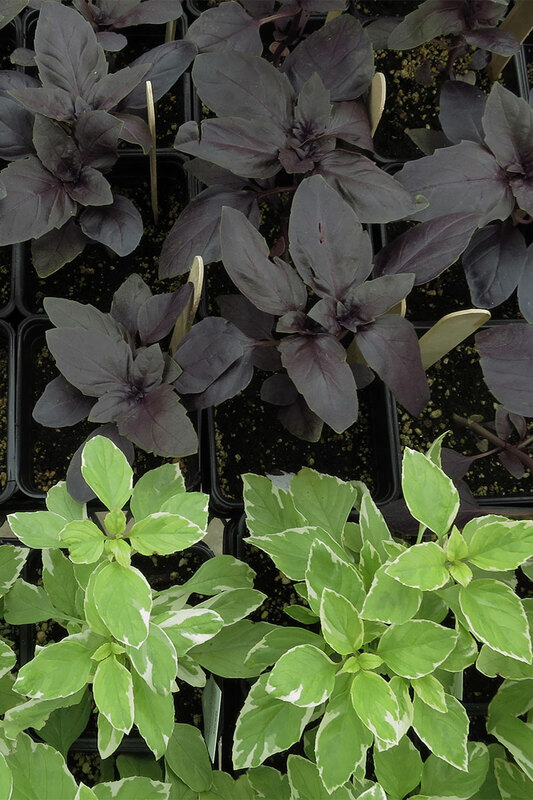 2019 Kitchen Favorites Sale Matthaei Botanical Gardens 1800 N. Dixboro Rd , Ann Arbor, MI 48105 May 18 & 19, 10 am – 4:30 pm A sale of heirloom vegetables and herbs grown by U-M student volunteers. Proceeds benefit the Campus Farm and Matthaei-Nichols Plus, Herb Study Group on hand with herb samples and information on growing herbs. Herbs with Madolyn Matthaei Botanical Gardens 1800 N. Dixboro Rd , Ann Arbor, MI 48105 May 18 & 19, 10 am – 4:30 pm Herb Study Group president Madolyn Kaminski answers questions about herbs and plants during the annual Kitchen Favorites herb and heirloom vegetable sale. 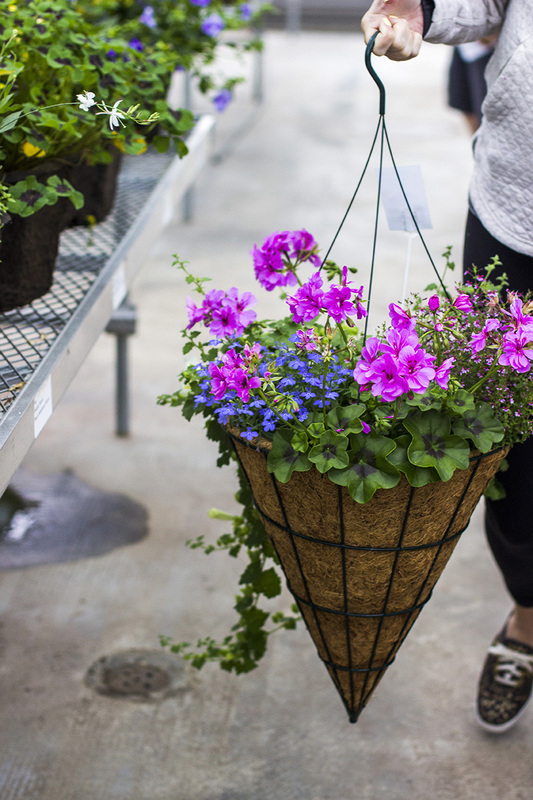 2019 Spring Artist Market at Matthaei Matthaei Botanical Gardens 1800 N. Dixboro Rd., Ann Arbor, MI 48105 May 11, 10 am – 4:30 pm Shop botanical themed art in all media from a wide variety of artists. No two items alike! Our twice-a-year artist markets bring great art from local artists to Matthaei Botanical Gardens for a one-day show. 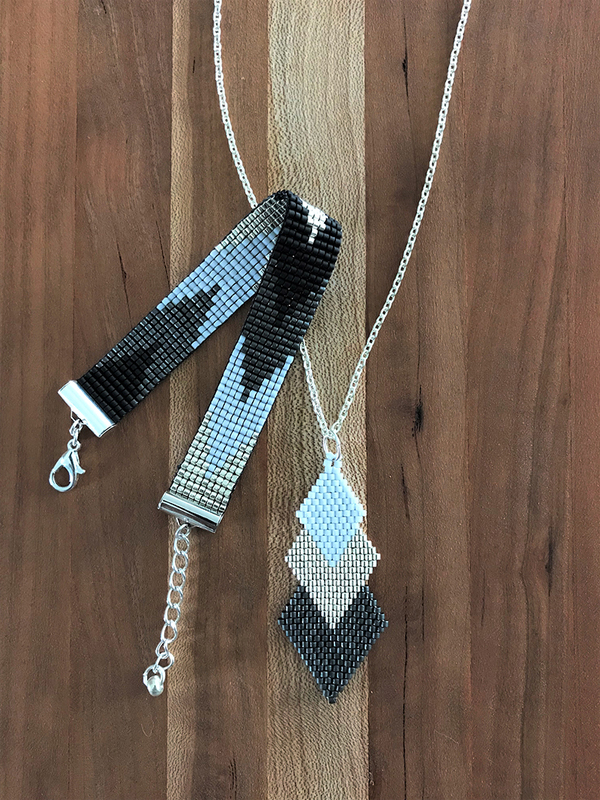 Shop from a curated assortment of fine artists, featuring a broad array of nature-inspired and garden-centric paintings, photography, textiles, jewelry, and more. 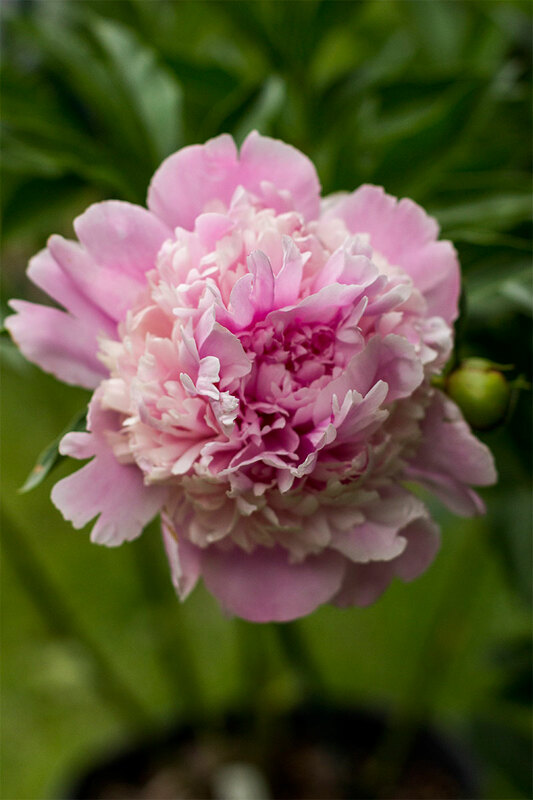 2019 Peonies Galore Sale at Nichols Arboretum June 1, 10 am – 4:30 pm Nichols Arboretum, 1610 Washington Heights, Ann Arbor, MI 48109 Bring some vintage beauty to your garden with our heirloom varieties of peonies. Sale held adjacent to the historic Nichols Arboretum Peony Garden. Peonies sell out quickly; arrive early! sale continues until the peonies sell out.